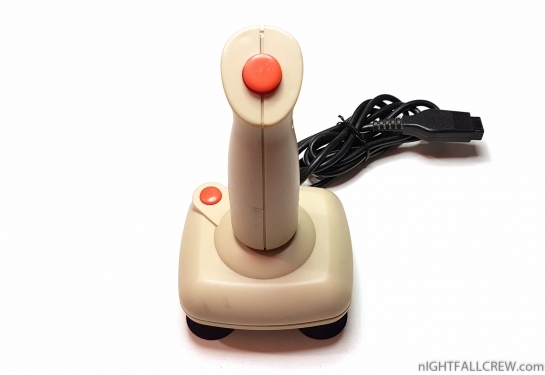 Commodore Joystick 1342 donated from a friend. 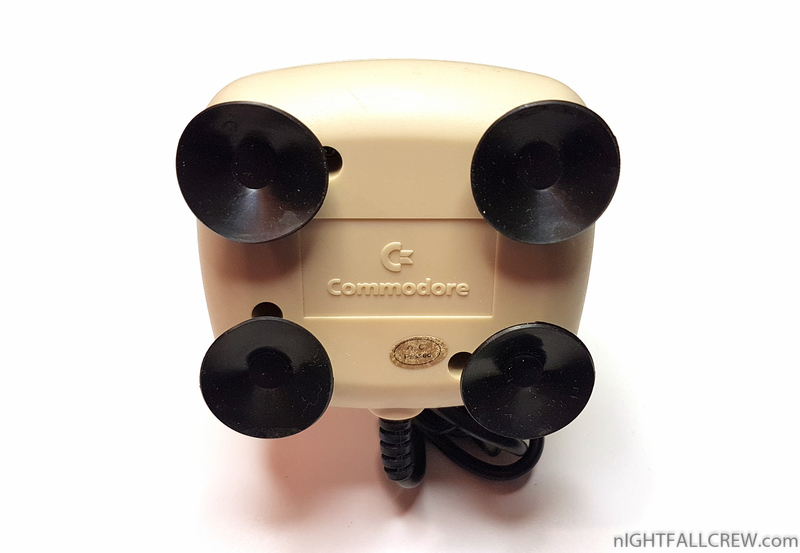 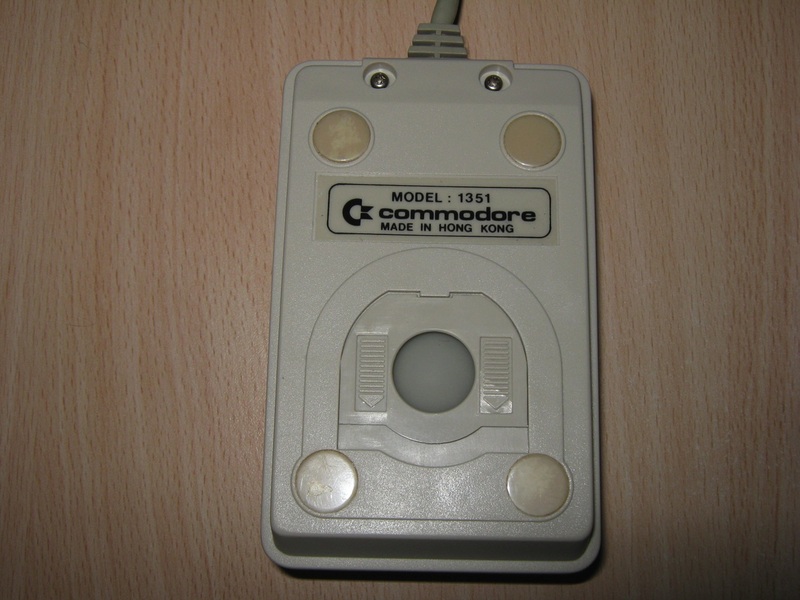 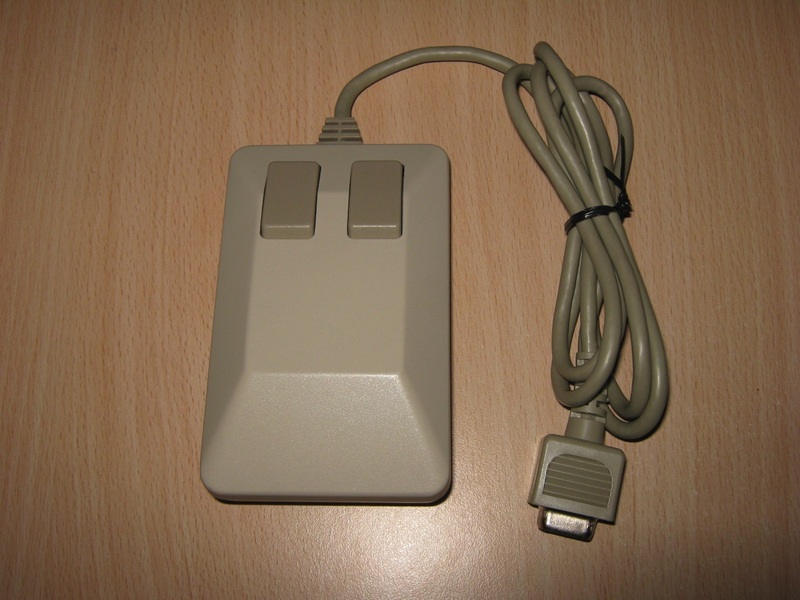 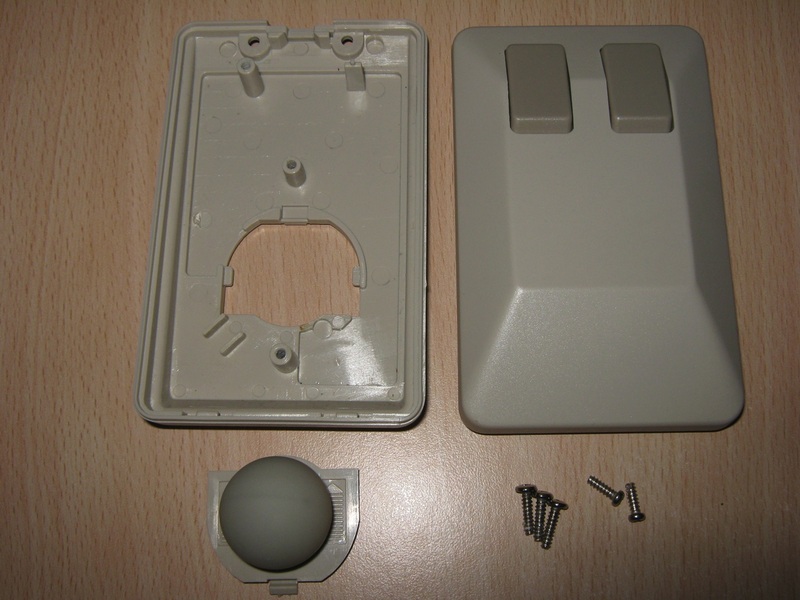 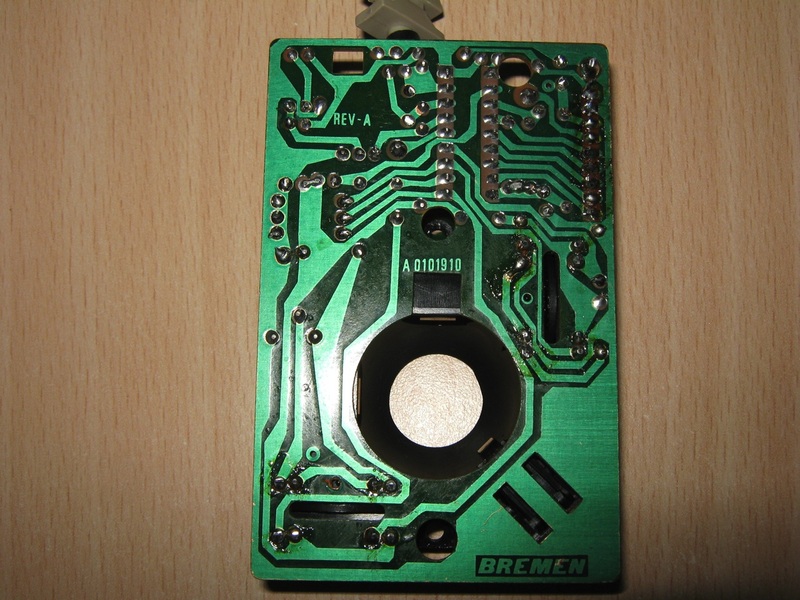 The Mouse 1351 is a mouse made by Commodore from 1986, which can directly be plugged into the 9-pin controlport of a C64/128/D/DCR. 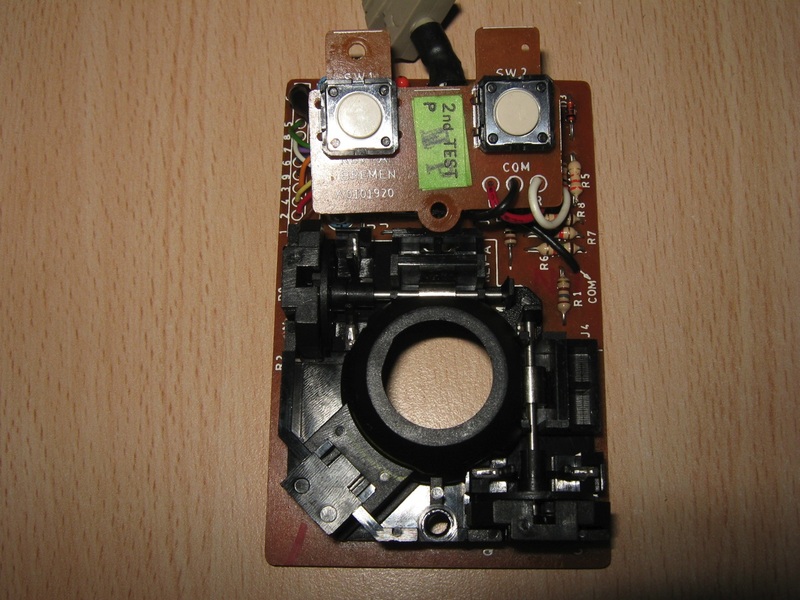 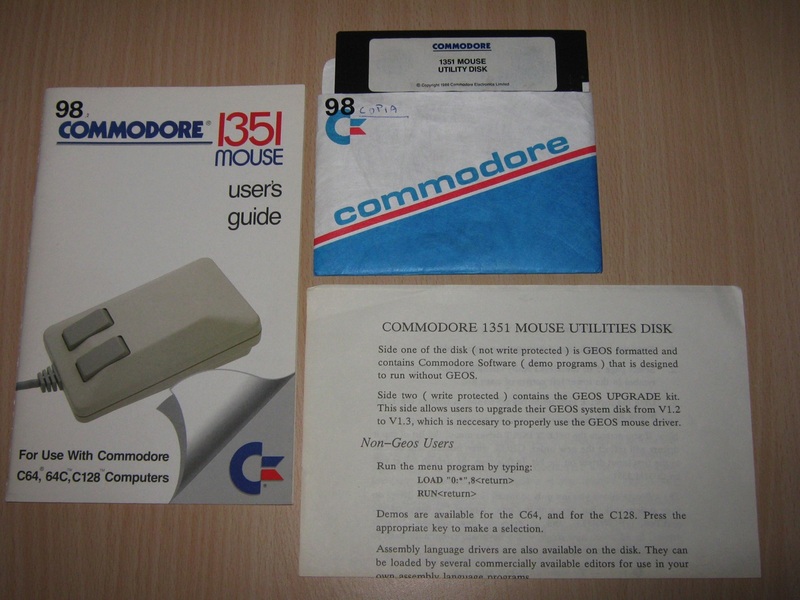 The “Mouse 1351″ was provided with a manual and a test/demo disk. 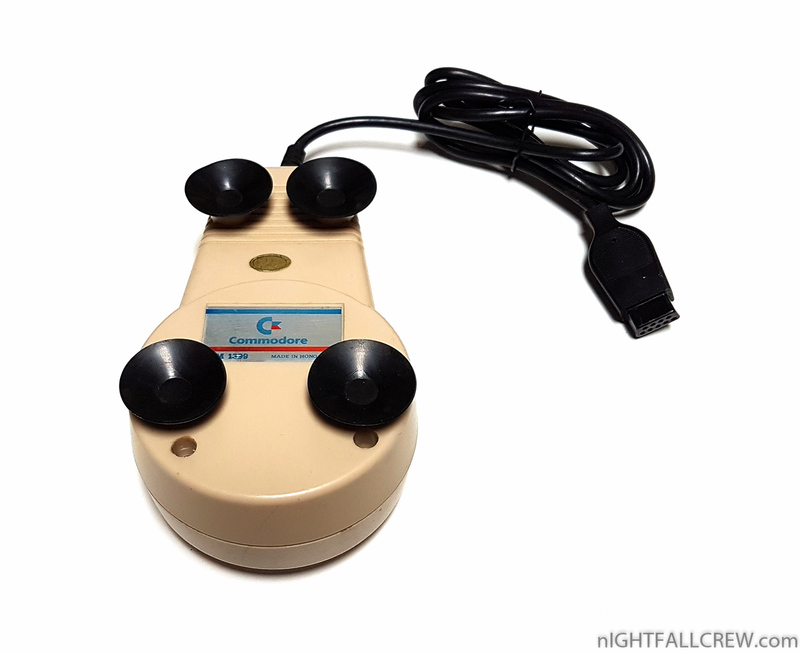 A paddle is a simple control device for use in games: It has a single potentiometer type knob (similar to the volume knob found on e.g. 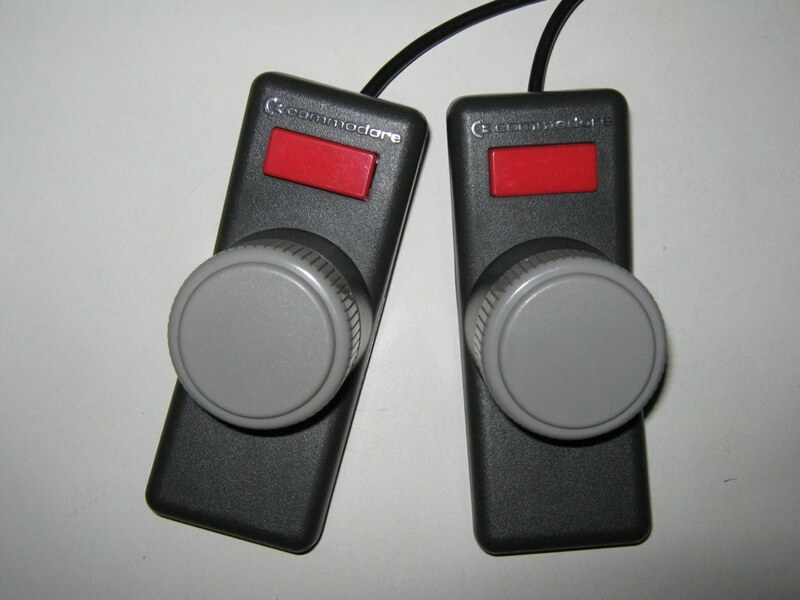 a stereo) which the player uses to move or control something in the game along a seemingly continuous range. 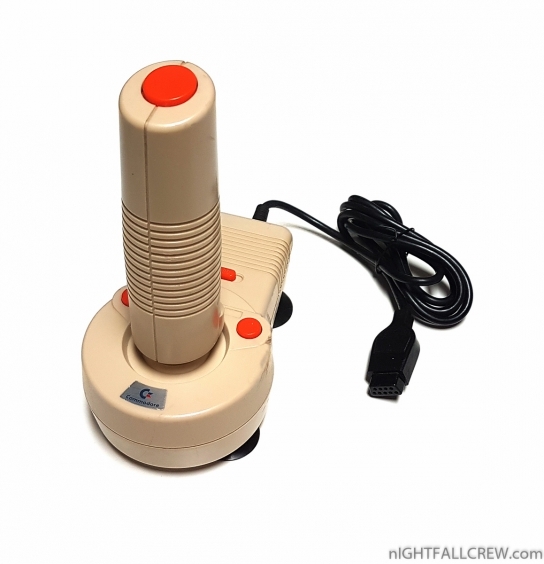 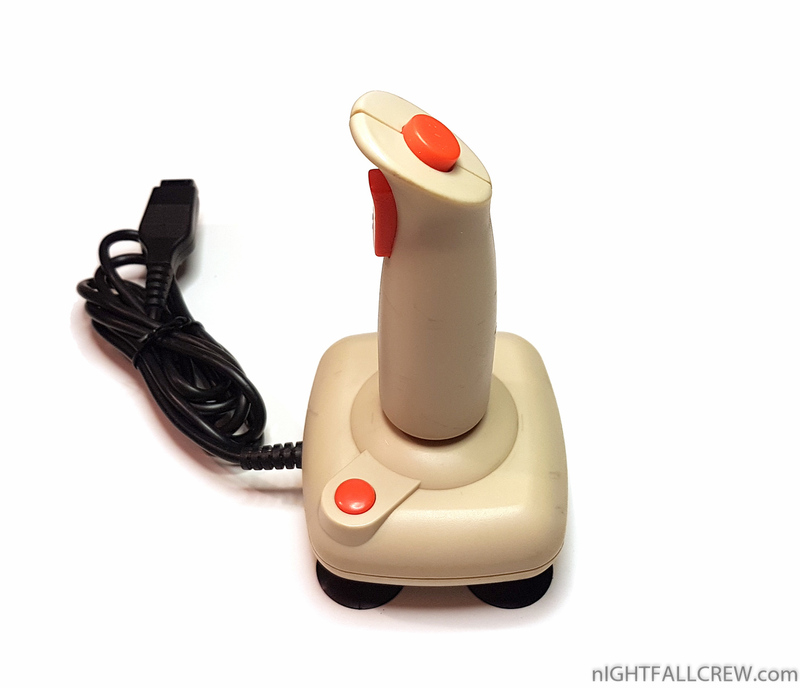 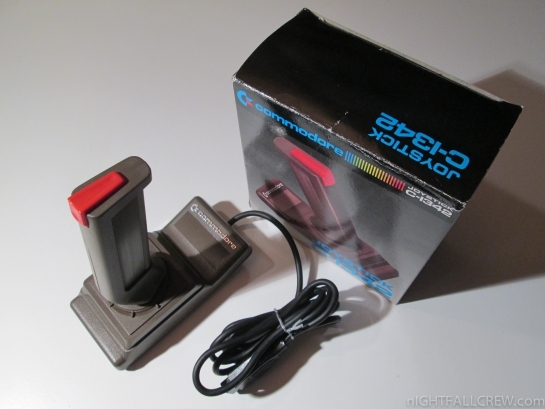 The paddle is an alternative to the more common (then as well as now) joystick, and was often used in conjunction with early “TV game” systems, or “pongs” as they are commonly called today. 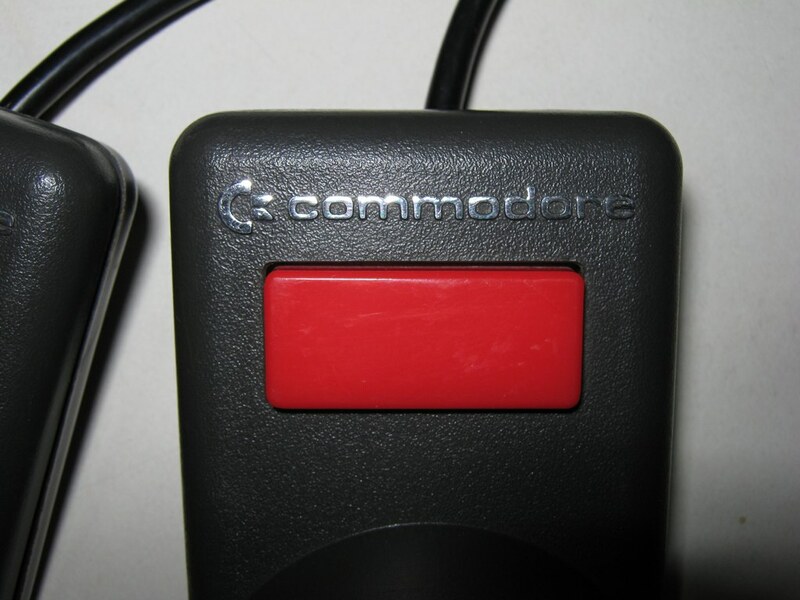 The C-64 an especially the VIC-20 were competing against such systems, and thus included compatibility with their control devices so “pong”-style games could be easily implemented on Commodore’s offerings.